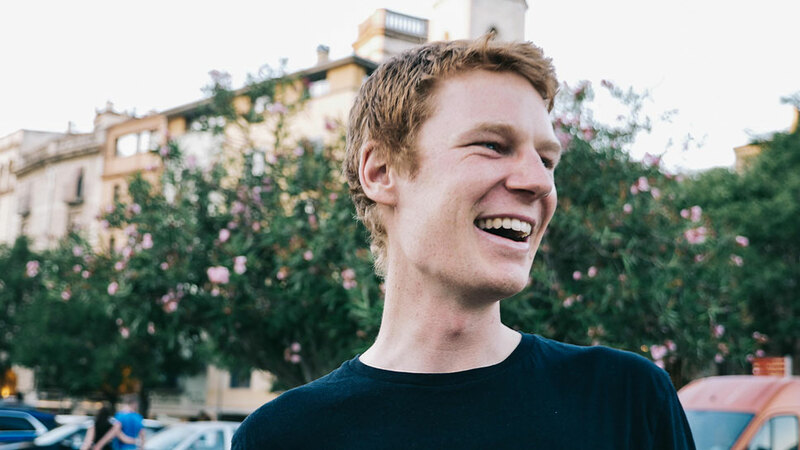 From Bendigo’s dirt tracks to Europe’s paved mountains, here’s how Jack made his way to the WorldTour. Jack Haig has built a body of work in his young career so far – and, it’s been the subject of world-wide attention. 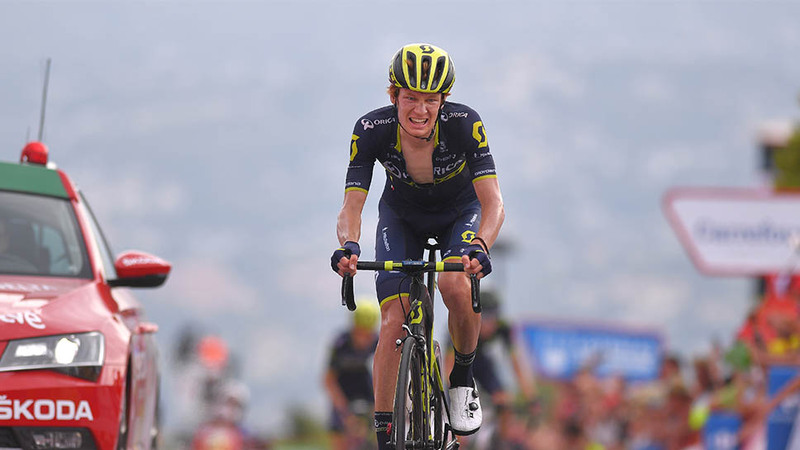 However, his performance at the 2018 Giro d’Italia will go down as the moment it became crystal clear exactly what this young man is capable of. 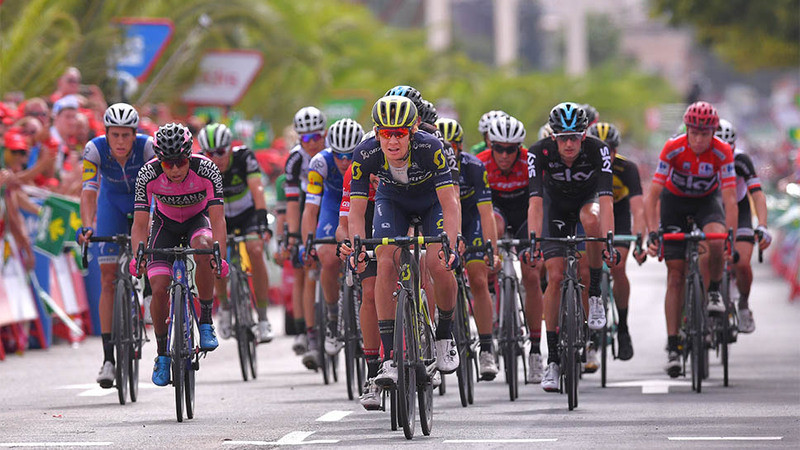 The Mitchelton-SCOTT prodigy drove a breakaway to help teammate Esteban Chaves win Stage 6, while his work in protecting Simon Yates through the peaks ensured his teammate enjoyed three stage wins and 13 days in the leader’s jersey. 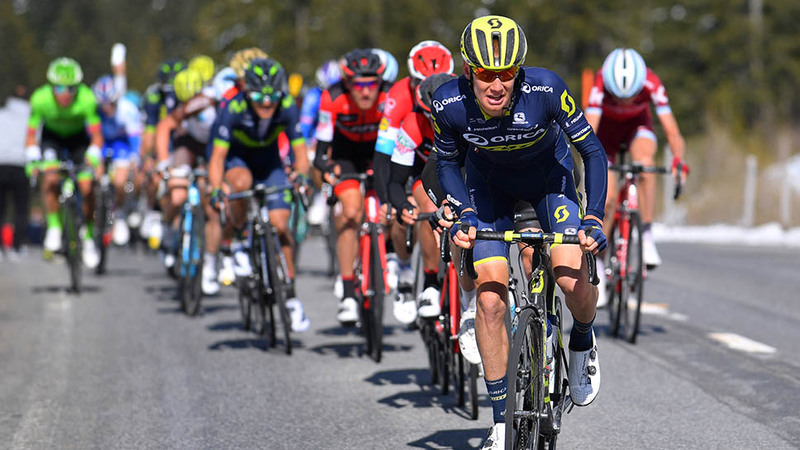 Following the Giro, Jack backed up with some stunning rides at the 2018 La Flèche Wallonne and Liège–Bastogne–Liège. His form has industry experts believing he will soon become a supported rider in the biggest races, rather than a helper. 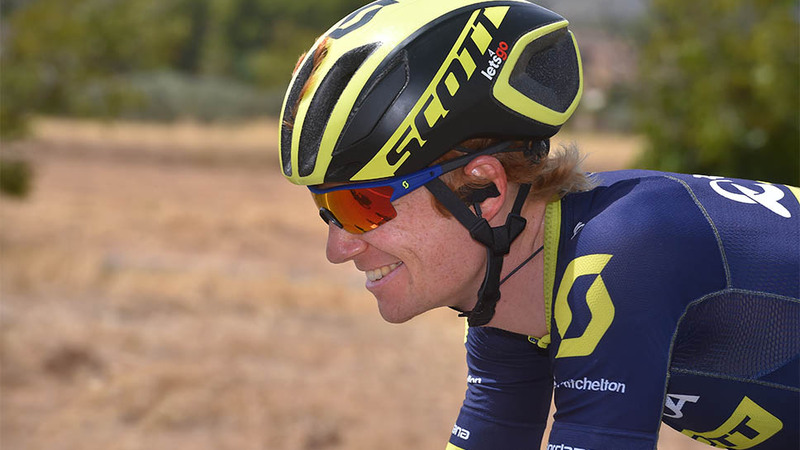 A mountain biking star hailing from the dirt roads of regional Bendigo, Jack has somewhat followed the footsteps – or pedal strokes – of another well-known Australian who went on to claim road cycling’s greatest prize. And, like his predecessor, Jack’s personable nature masks a supremely dedicated and meticulous individual. He leaves no stone unturned in his quest to become the very best rider he can. 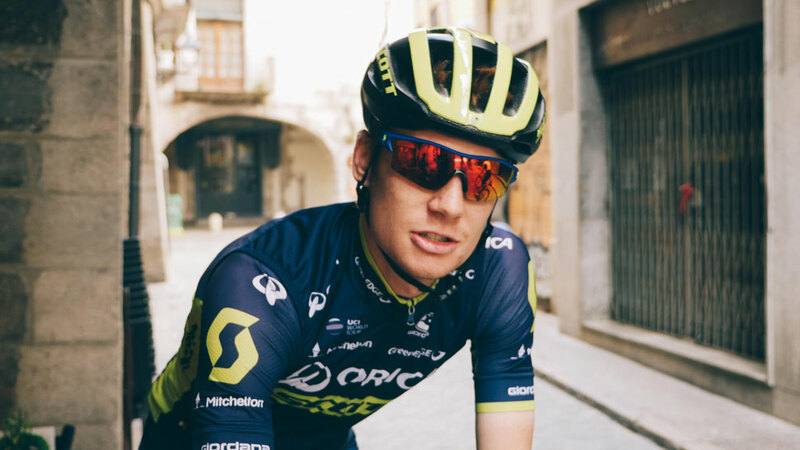 Jack’s neo pro year included a debut ride at the 2016 Vuelta a España. He then claimed an emphatic solo victory for his first ever professional win in stage 6 of the 2017 Tour of Poland – proving his talent and rate of development. 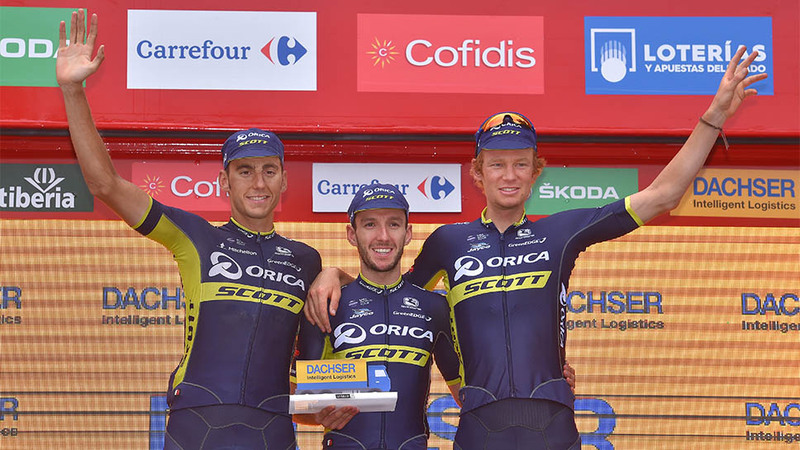 In his second appearance at the Vuelta, Jack step it up again, this time as a key support rider for Mitchelton-SCOTT’s GC contenders in the mountain stages. We have a feeling Jack’s bio will need regular updating in the months and years ahead! Jack is also renowned for his baking talents! Look out for banana breads, training cakes and other creations across his social media channels as he rides (and eats) his way around his European base of Andorra. Embracing the full experience of living in Europe, Jack enjoys the culture and scenery of his new home and the surrounding Spanish regions. With two solid professional seasons now behind him, we can’t wait to see what this young rider accomplishes next – both on the bike and in the kitchen!